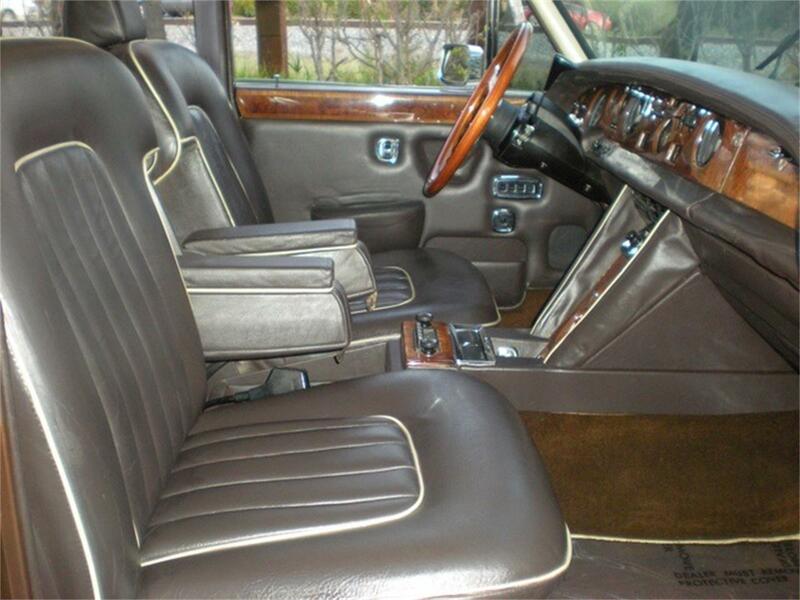 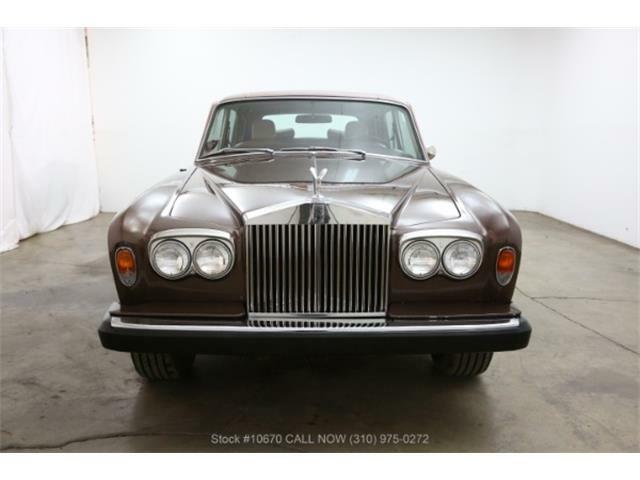 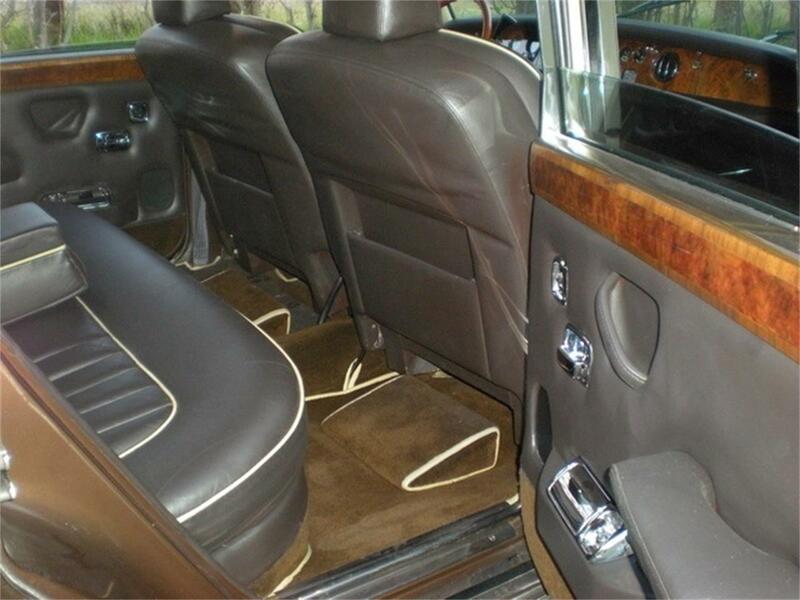 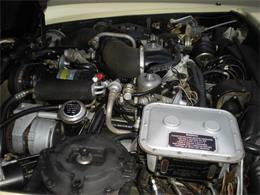 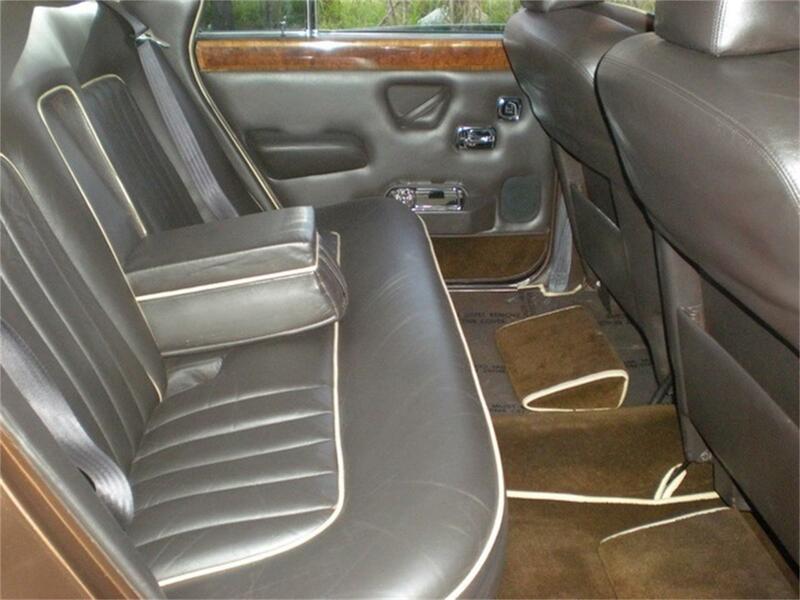 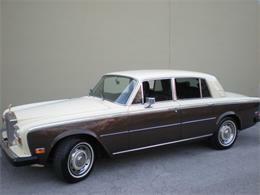 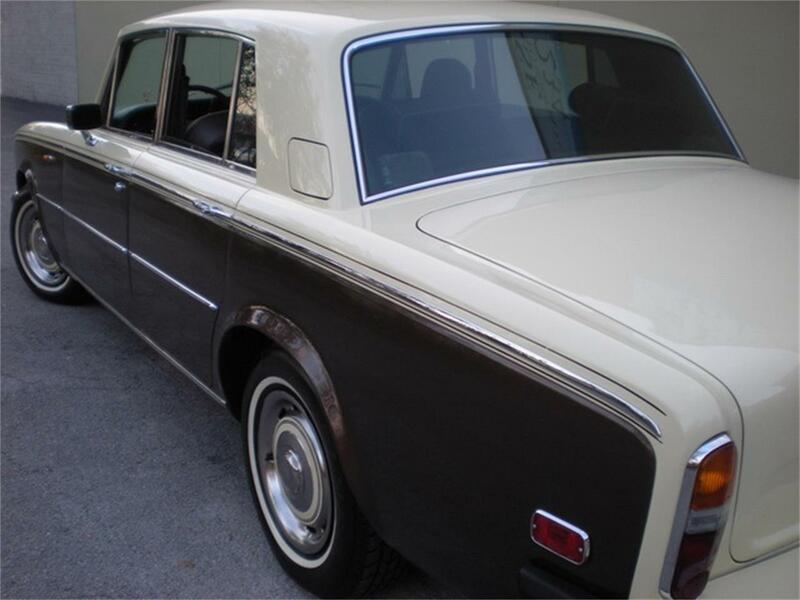 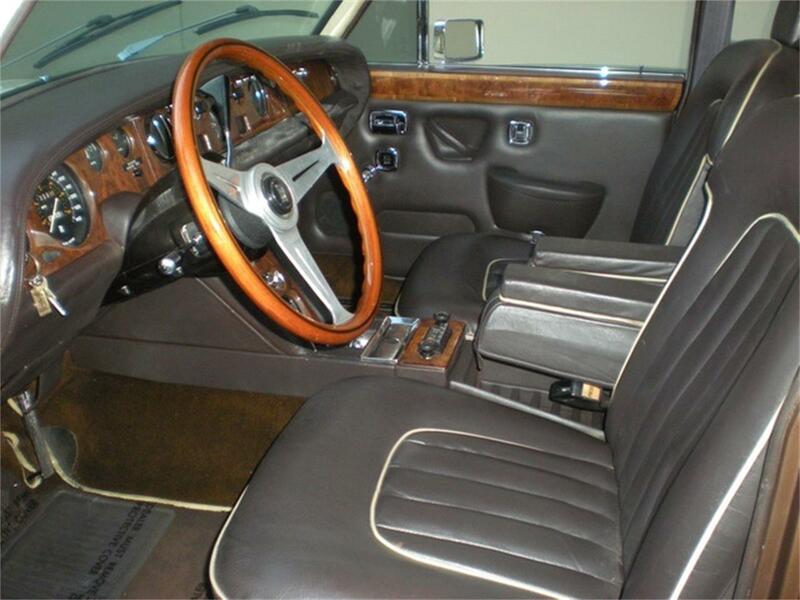 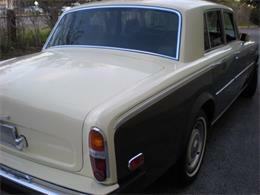 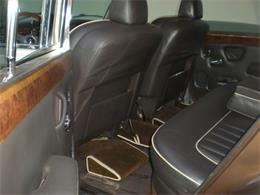 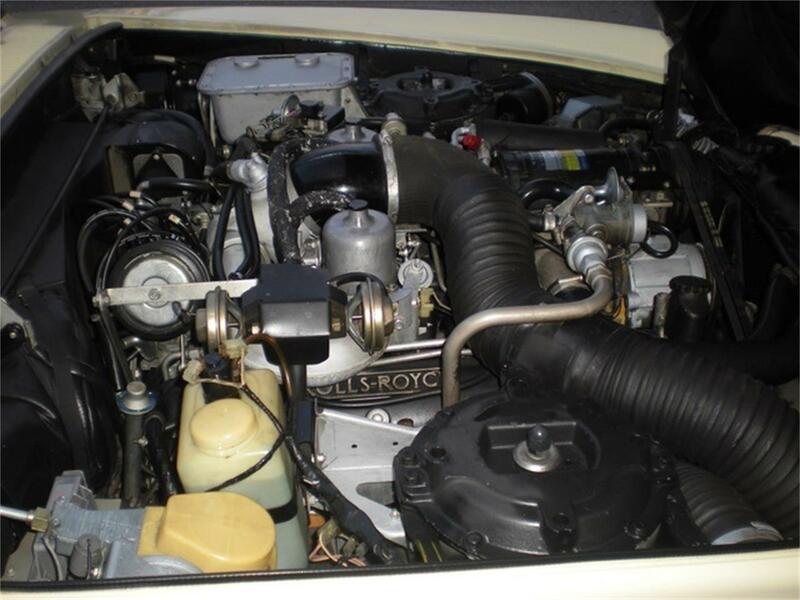 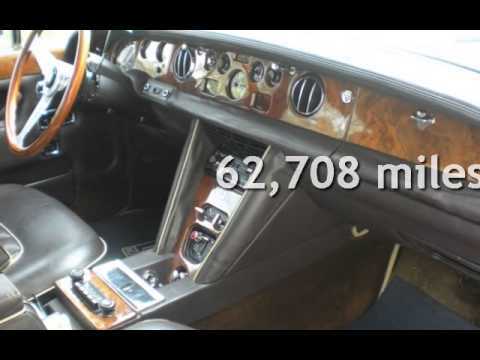 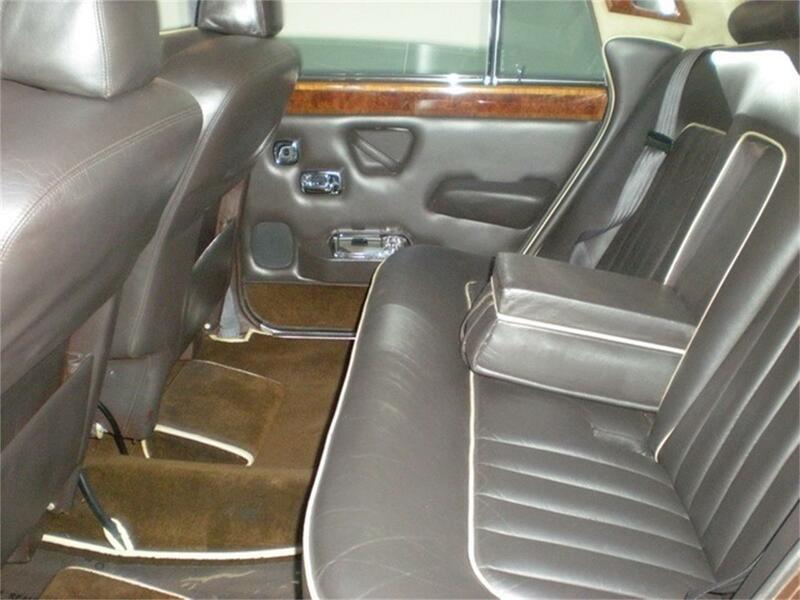 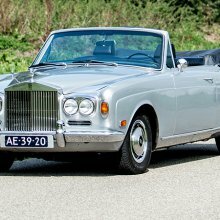 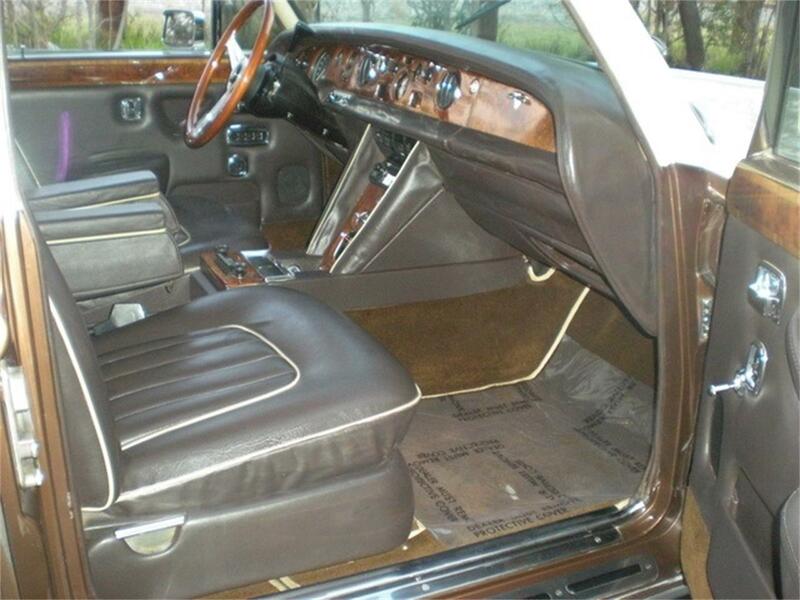 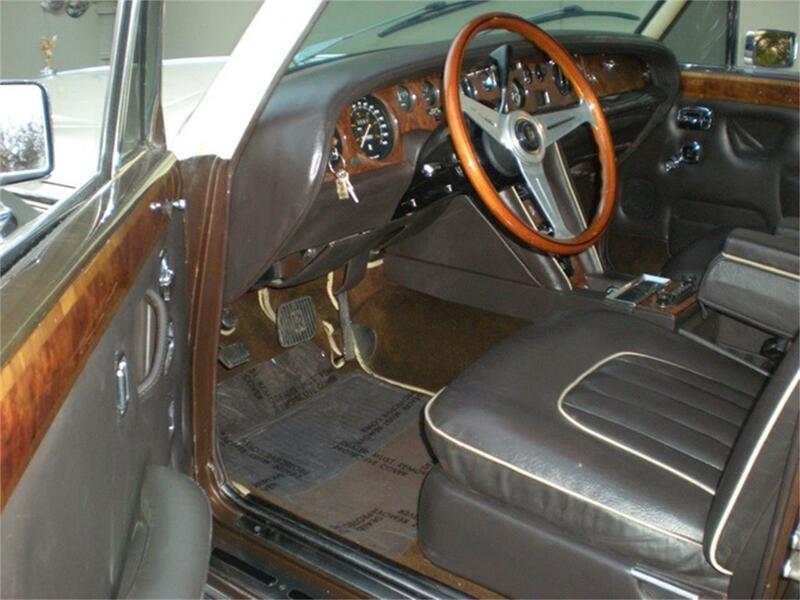 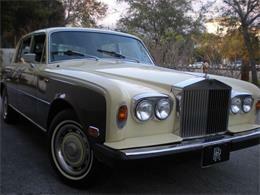 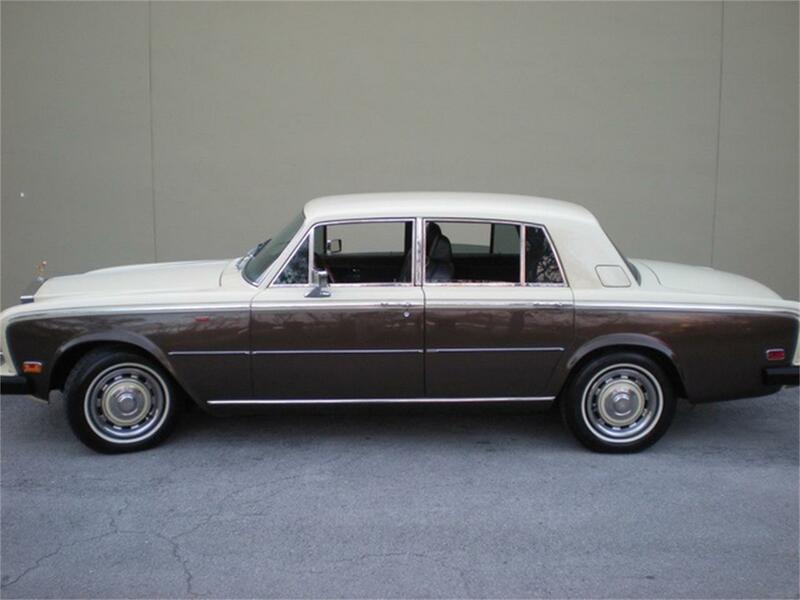 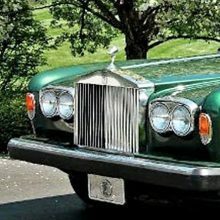 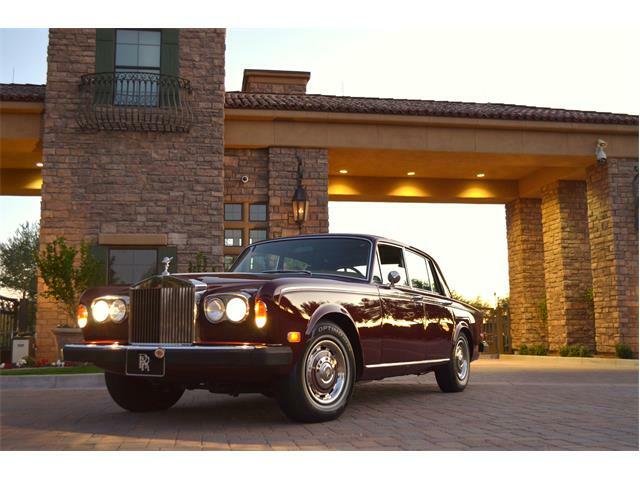 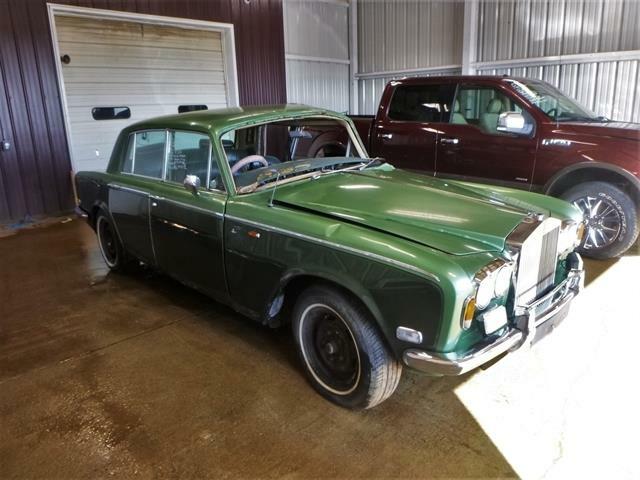 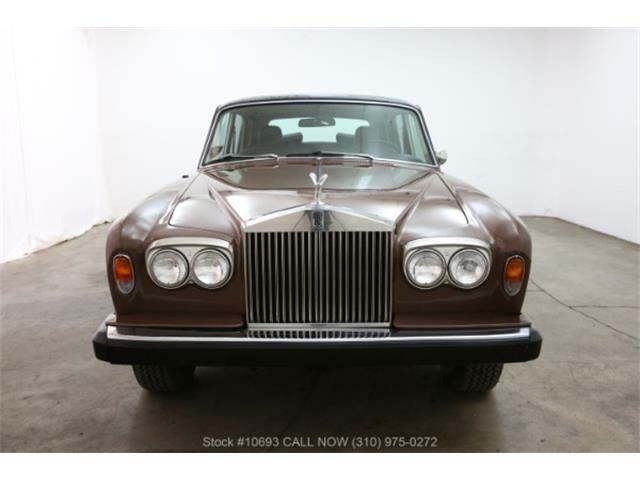 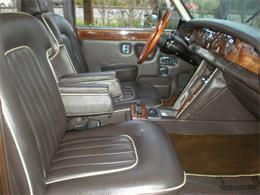 THIS 1976 ROLLS IS A HARD-TO-FIND EXQUISITE CAR WITH TWO TONE YELLOW/BROWN EXTERIOR AND BROWN INTERIOR. 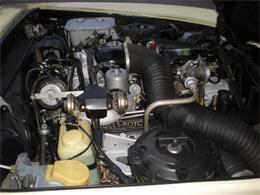 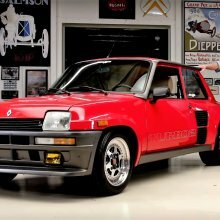 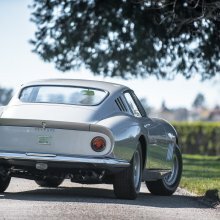 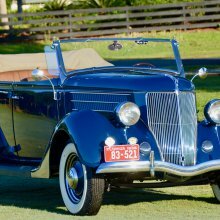 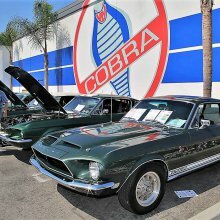 LOCALLY OWNED IN PALM BEACH WITH ONLY 65K MILES (BELIEVED TO BE ACTUAL)!! COME BY AND CHECK IT OUT AND MAKE A GREAT DEAL ON THIS STUNNING CLASSIC ROLLS ROYCE!! 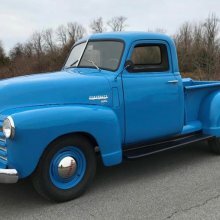 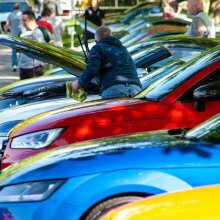 TRADES ACCEPTED! 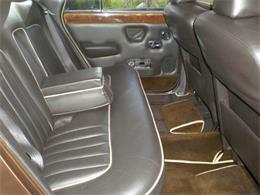 CALL TO SEE AND TEST DRIVE TODAY 561-676-1912 / 954-401-4535 NOW !